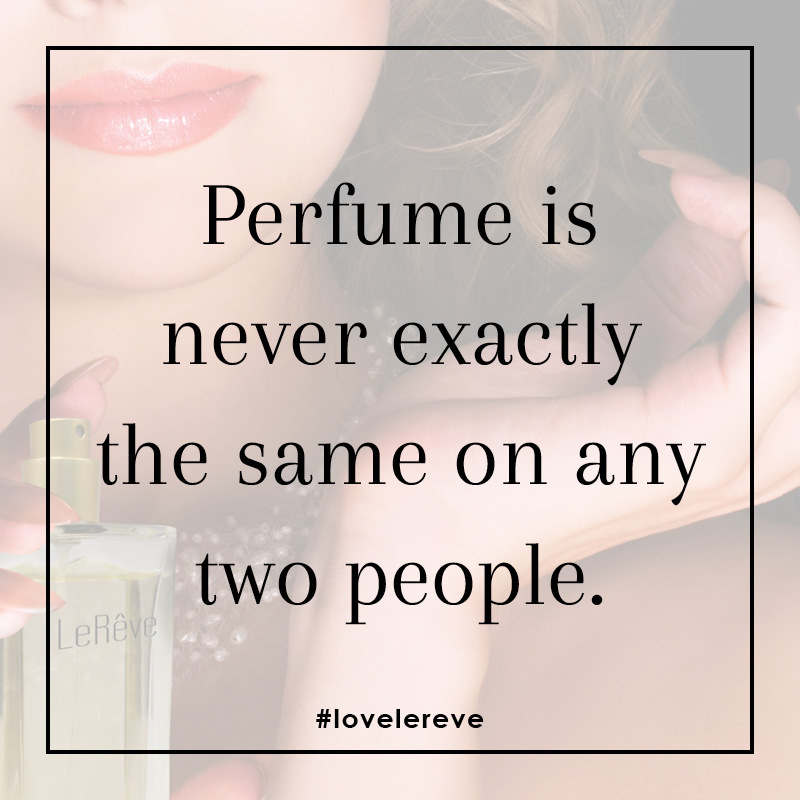 There's a LeRêve fragrance to suit every kind of woman from the playful, athletic or head-turning to the elegant, romantic and confident. 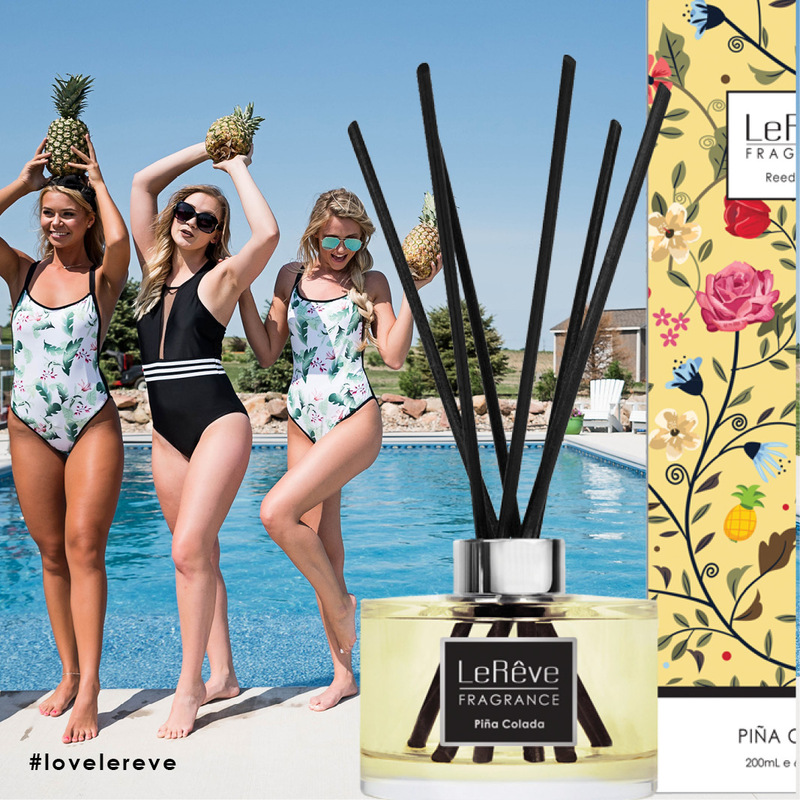 The Creatives perfume line comprises seven deliciously captivating fragrances formulated exclusively for LeRêve. This innovative and expressive range consists of Parfums with layering products that enhance the pleasure of the fragrance and benefit the health and condition of the skin. 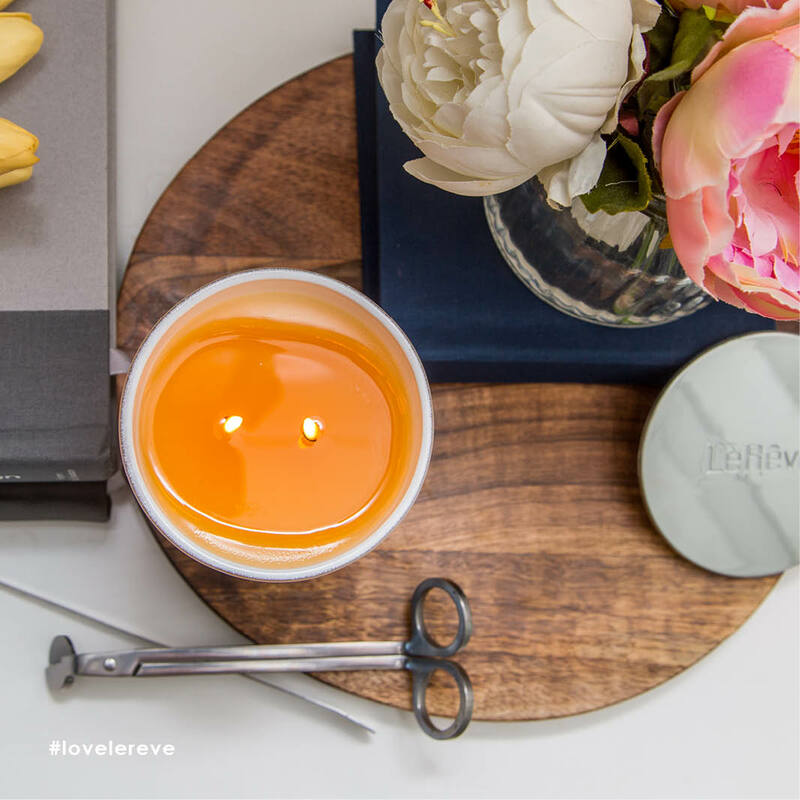 Mix and match two or more Creatives fragrances to create your unique signature scent. For the playful girl who loves to turn heads and knows how to crank up the flirt. 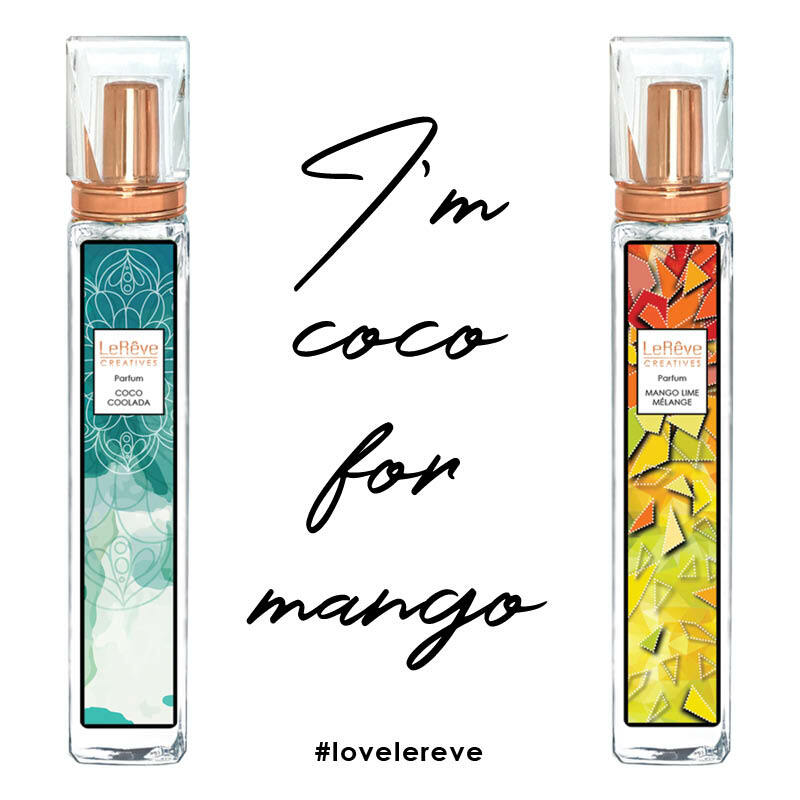 Her fruity citrus perfume is a juicy explosion of apricot, blackcurrant, melon, passionfruit, vanilla, hibiscus and lotus flower. Charming and cheeky, the Passionberry girl is always the centre of attention and she wouldn’t have it any other way! For the fun-loving, sporty girl who lives life to the fullest and is always ready for anything. 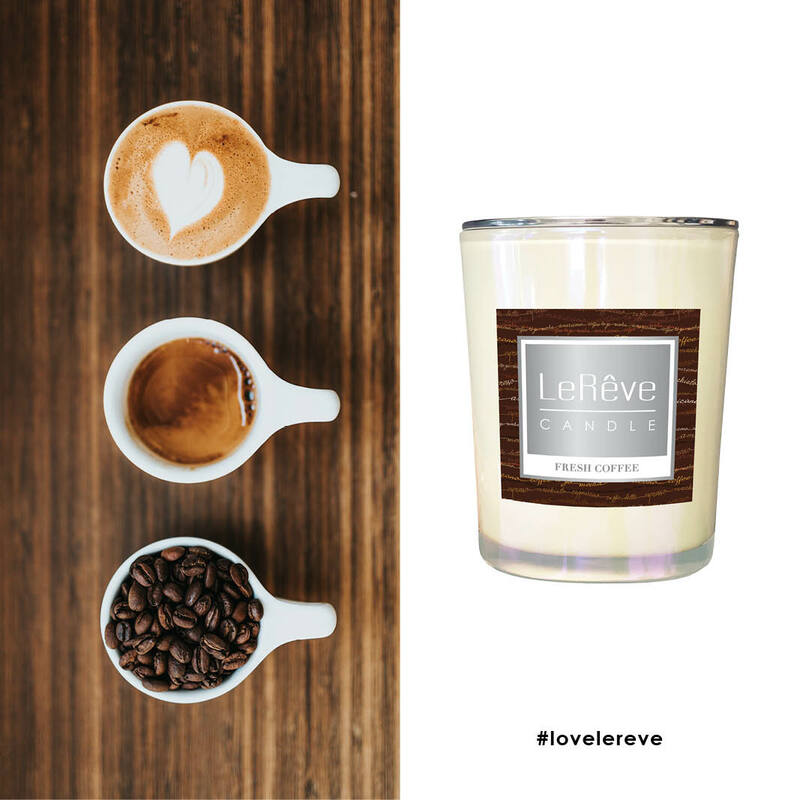 Her fragrance explodes in bright colour and zesty aroma with mango, kaffir lime, grapefruit, mint and a dash of black pepper to spice things up. The Mango Lime girl likes to sleep in late and party all day and night! For the sweet-on-the-surface, innocent type who is a femme fatale at heart. Her perfume is rich and hedonistic – yet unpretentiously simple – with a strong vanilla soul, laced with agave and heliotrope for added allure. Confident though unassuming, the Vanillatrope woman knows what she wants and usually gets it! For the stylish, elegant lady who makes cool look effortless. Her fragrance is as chill as she is with light gourmand notes of coconut, banana, vanilla and a whisper of whipped cream. Whether dressed down in jeans and a t-shirt or stepping out in an LBD, the Coco Coolada woman is always looking perfectly pulled together! For the creative and authentic, hopeless romantic who jumps from one life-changing dream to the next. 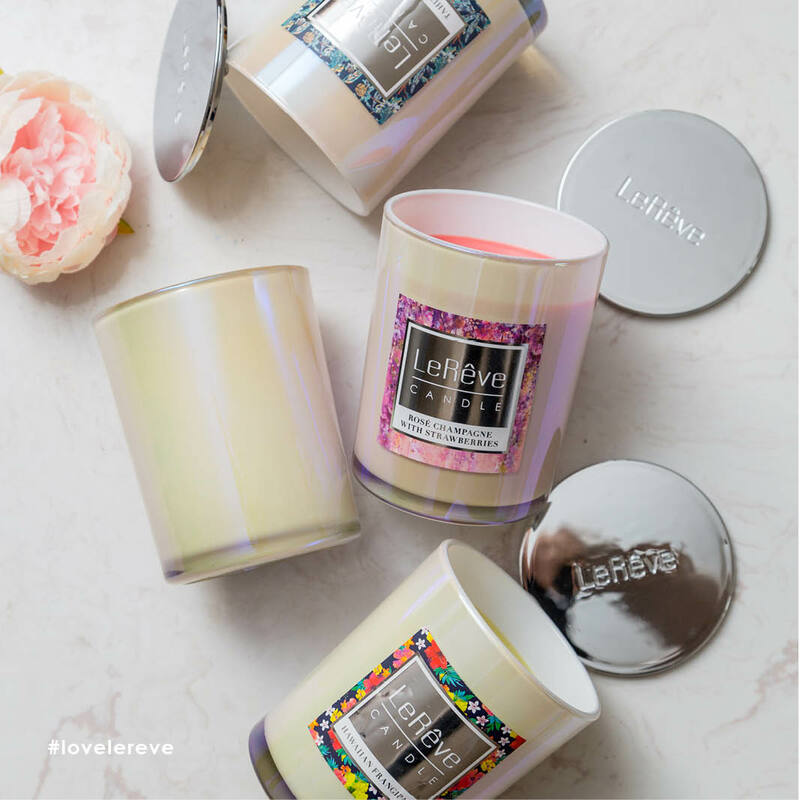 Her fragrance is as delicious as it sounds with neroli, orange blossom, jasmine and honeysuckle. The Sugarpop girl bakes cookies, hand-writes thank you notes and gets more likes on Insta than anyone else you know! For the forward-thinking, fashionable woman who never goes out of style. Her fragrance is feminine but with plenty of edge, comprising white florals, patchouli and a twist of honey. Ambitious and articulate, the White Flower lady is the envy of her friends and has a walk-in robe that’s bigger than most bedrooms! For the princess who wants to be admired – whether at a party or out walking her designer puppy. Her perfume is vibrant with a floral tiaré bouquet sweetened with raspberry and grounded in rosewood. Perfectly tanned and accessorised, the Tiaré girl is always late and makes a dazzling entrance when she finally gets there!